Wait, wasn’t there just another Hercules movie in theaters? That one was directed by Renny Harlin and barely was in theaters (called The Legend of Hercules). 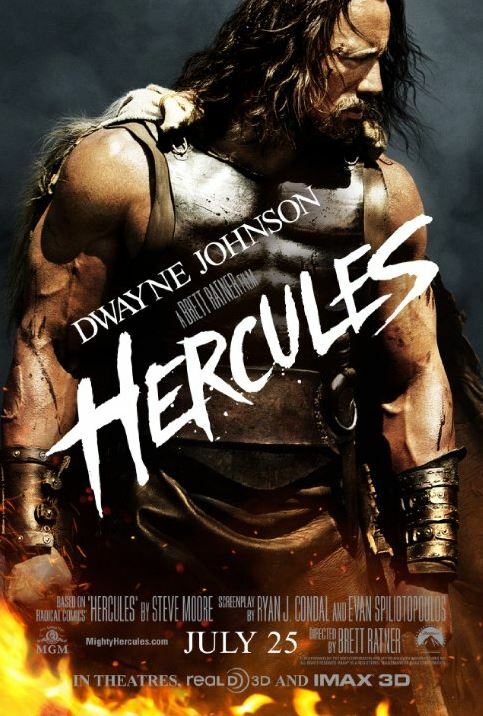 This time around the umpteenth film version of Hercules stars Dwayne Johnson, who you have to love in pretty much everything he does, whether it’s the remake of Walking Tall to G.I. Joe: Retaliation to Get Smart or even back to the Tsunkatse episode of Star Trek Voyager or a brief presence in The Other Guys or a milk ad. Beyond just The Rock, Dwayne Johnson is just plain awesome. And like Lou Ferrigno playing The Incredible Hulk, he’s built for the part. Could this be a faithful adaptation of the Greek mythology? When Cobie Smulders was announced to voice Wonder Woman in The Lego Movie, it seemed like someone, somewhere was finally paying attention. Who cares if she’s playing a standout character in the Marvel Comics Universe? Just check out this Fan Art posted by someone named Josh at this website and you’ll get the idea. 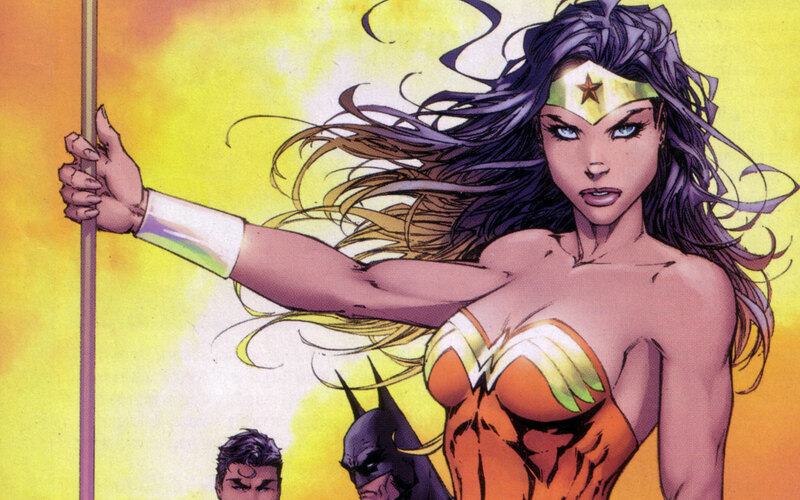 Few have the classic Wonder Woman look and could also pull off the role. We once thought Chuck’s sister (from the Chuck NBC series) played by Sarah Lancaster would be a good pick, too. But, alas, that’s not going to happen. 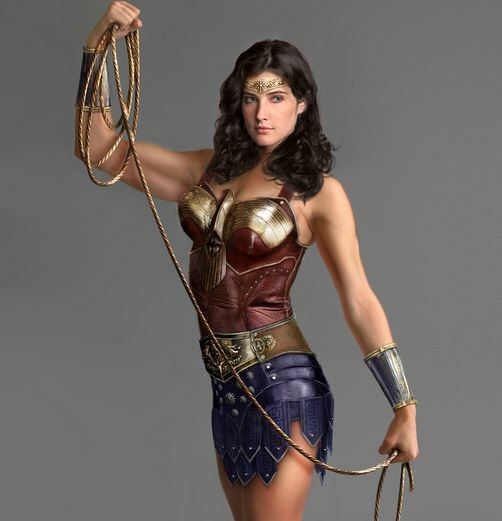 But if Zach Snyder is trying to match the look of the DC Comics successful Superman/Batman series for his next movie, Batman vs. Superman, he could hardly have done better casting the new Wonder Woman. Although Henry Cavill doesn’t match Michael Turner’s Superman renderings and it’s the mask that will make or break Ben Affleck’s Batman, this week’s announcement of less-known actress Gal Gadot as Wonder Woman couldn’t have been a better match. No doubt Oscar Pistorius’s unprecedented entry and run in the Olympics this weekend will go down as a highlight of these games. 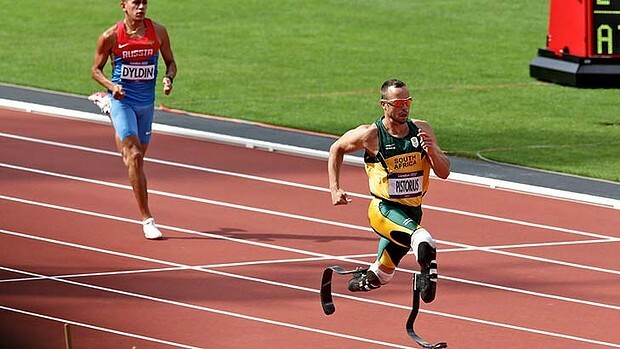 The first person to bridge the Summer Olympics and the Paralympics, clad in neither bionic nor cyborg prosthetics but walking “blades” certified to give no advantage to him against other runners, South African runner Pistorius gave a competitive go of it in his 440 meter semi-final track event. Truly he’s an inspiration to everyone, disabled or not. 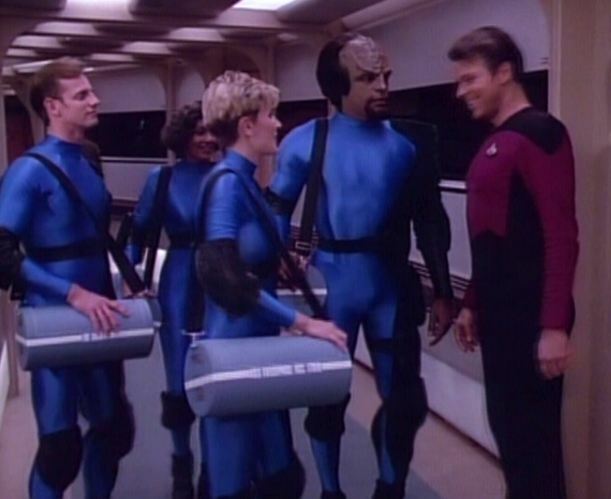 Updating who knows what Olympic sports—Parrises squares (Star Trek: The Next Generation). A future J.J. Abrams’ Star Trek reboot movie sequel really could do some good by showing us an actual Parrises squares match. The often celebrated Star Trek universe game has been played by everyone from Tasha Yar to the EMH’s daughter on Voyager (who sadly, dies from a Parisses squares injury). But all we have seen are the uniforms. This barely makes our cut because we simply haven’t seen the game in action yet, yet the possibilities from what we’ve heard from Star Trek characters is enough to make it to the list. 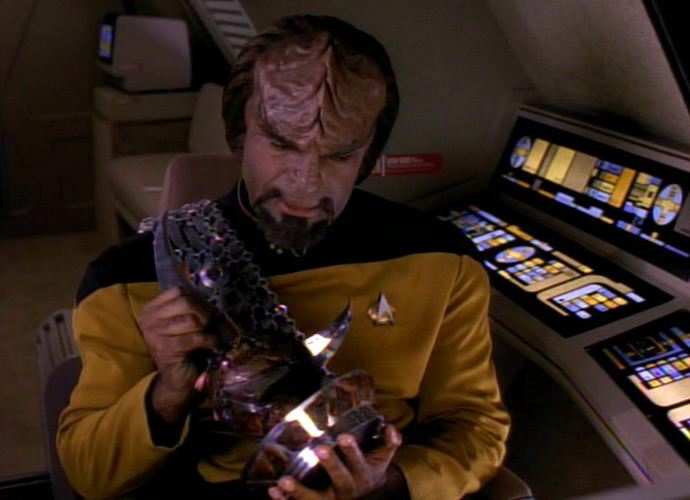 Mok’bara was Worf’s version of taekwondo, an elegant art of movement for the Klingon set. Both of these are future martial arts we’d like to see added to the Olympic slate. Updating fencing—Lightsaber dueling (Star Wars). 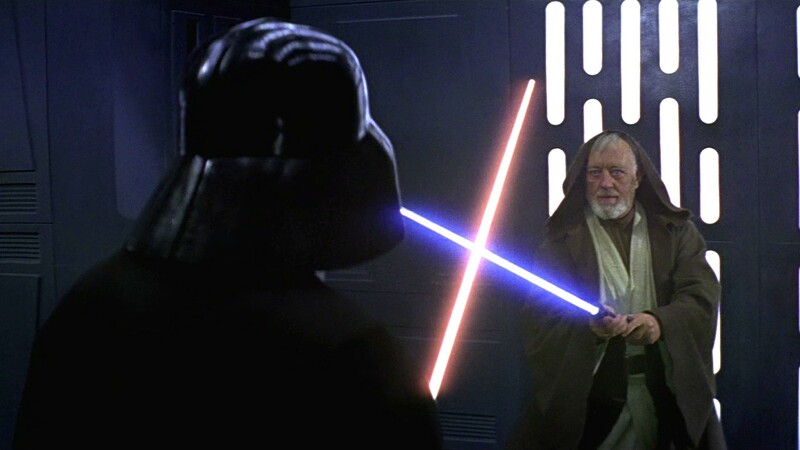 Ben Kenobi showed Luke he could practice his saber work without anyone getting hurt. You can even perfect your skills with a floating spherical sparring partner. Fencing uses foils, sabers or epees. Maybe lightsabers can be set to “stun”? I can’t think of a more elegant sport for a civilized age. 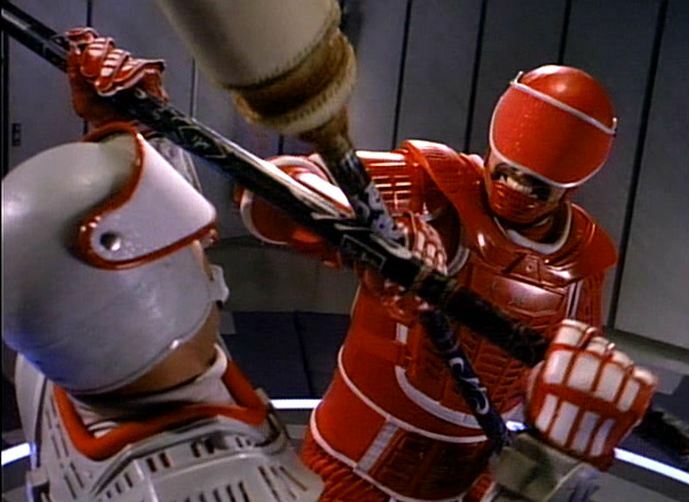 Updating fencing, judo and taekwondo—Anbo-jyutsu (Star Trek: The Next Generation and Star Trek Voyager). We’ve only seen this played by Will Riker and his dad and B’Elanna Torres and Kes, but that was all we needed. Cool uniforms and football-type padded gear, these guys really play hard. Updating basketball—Pyramid/Triad (Battlestar Galactica), and Serenity basketball (Firefly). Less elegant than martial art competitions, street sports like Pyramid/Triad and “Serenity basketball” (played in the episode “Bushwhacked”) allow everyone to get into the act with little upfront cost to play. Even when the end of the world just happened, you can assemble a pick-up game of Pyramid, even on board a starship like the Galactica. Serenity basketball seems to have less clear rules, but we’re sure it can factor in to a future Olympic event. Updating hockey—Rollerball (Rollerball). The game itself really sold the movie. Maybe we were cheering for James Caan because we still saw him as Brian Piccolo playing alongside Gail Sayers in Brian’s Song. Nah… he’s just cool in everything. 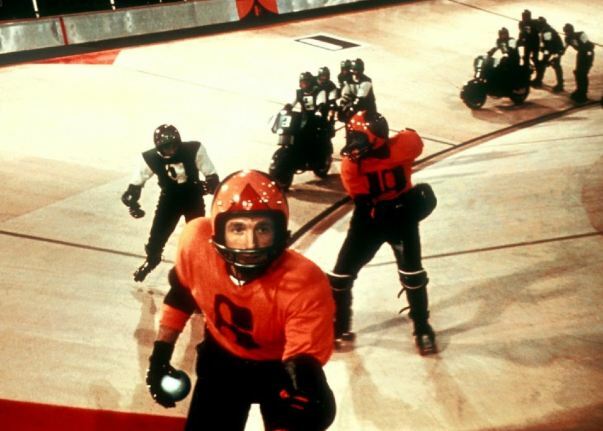 What an intense action sport Rollerball would be in real life, and so much fun to watch in-person. (And yes, we allowed this sport on our list even though they use motorcycles). 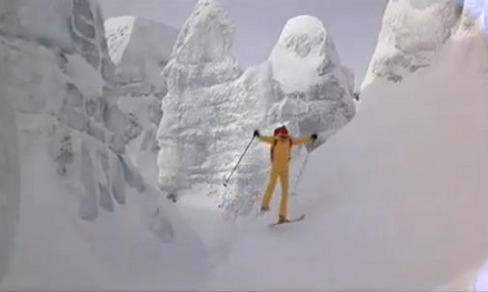 Updating triathlon, skiing and shooting—James Bond skiing (The Spy Who Loved Me, For Your Eyes Only, The World is Not Enough, with nods to Arnie in True Lies). Good luck making it down the black diamond while someone is trying to throw you off balance. We’d substitute blanks for bullets so our athletes can come back for more. We saw a bit of this in an old Chevy Chase Saturday Night Live skit with the Olympics and Claudine Longet. Not a lot of Olympic sports add the element of surprise like this “sport” could. Updating discus—Identity discs (Tron, Tron: Legacy, and Tron: Uprising). 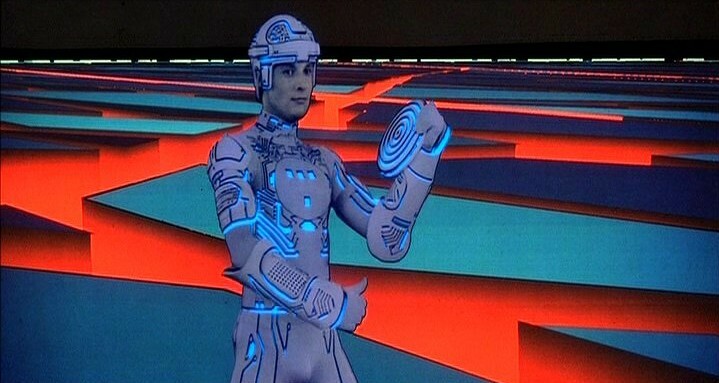 Think discus but a bit more precarious, and we don’t even need a disc battle-to-the-death like in all the Tron live action and animated shows. Just something that puts the thrower off balance as he’s trying to make a great throw, with the addition of a boomerang feature in the discus and two athletes throwing the blindingly lighted discuses at each other–so there’s some dodging required. 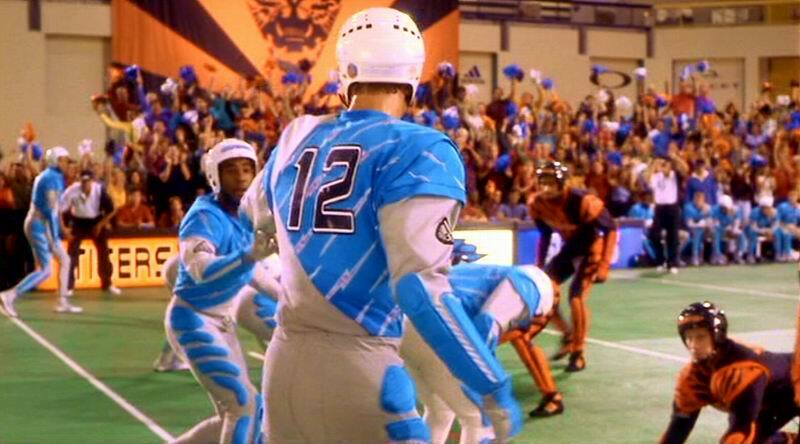 Updating rugby and soccer—Jump Ball (Starship Troopers). You can’t beat a sport where men and women play along side each other on equal footing. And Johnny Rico and his pals looked like they were having so much fun, too. Part indoor football, and full contact, with cool gear–all that makes this one a game everyone would want to play and watch. Updating rugby, polo, and basketball—Quidditch (Harry Potter and the Goblet of Fire, etc). 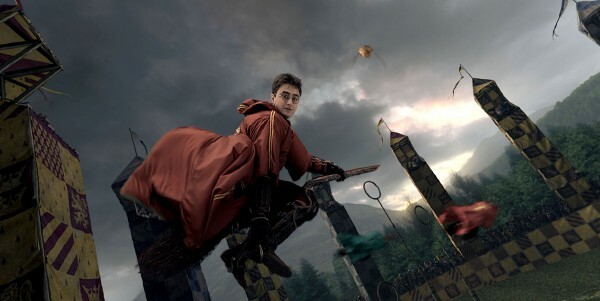 Beyond the flying, Quidditch offers multiple goals and ways to win, and that puts this toward the top of our list of exciting otherworldly sporting events. 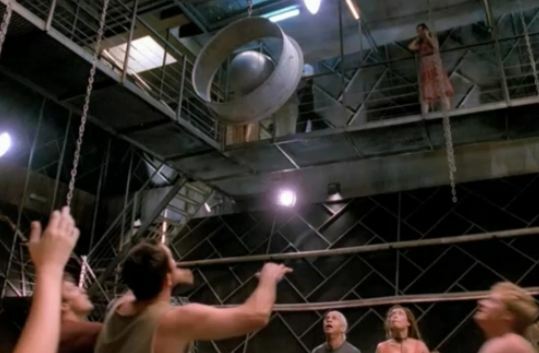 On the one hand it’s another form of “air hockey” (or “basketball on broomsticks with six hoops” as Harry calls it) where you have to get the ball in the goal, but with the addition of the trickier seeker’s job, viewers can choose which part of the game to watch—assuming someone can film all the details and project it on a nice jumbotron. And like Jump Ball, boys and girls play together on the same team. With neat equipment like the quaffle and bludgers and the zippy little golden snitch, who wouldn’t get excited about this kind of match? So that’s it. Cheers to Oscar Pistorius. We hope he comes back for the next Olympics.